While the charts are dominated by old standards like Barbra Streisand and Tony Bennett, there are a ton of exciting, new and lesser-known acts that deserve your attention. Jim and Greg bring you Buried Treasures. 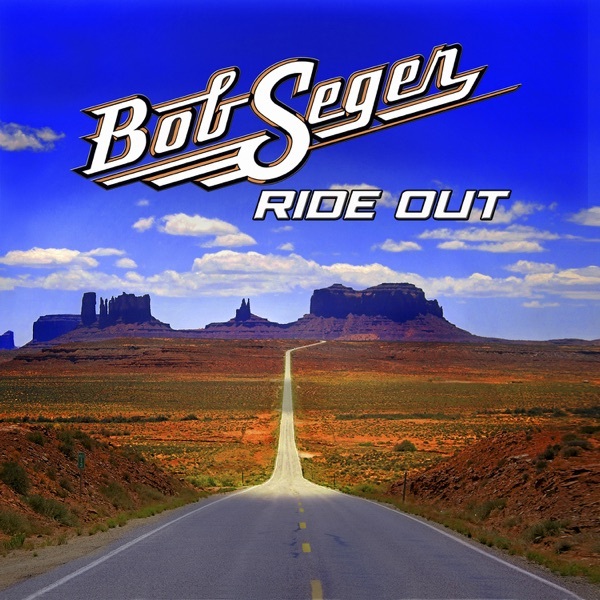 Later they review the 17th release from Detroit rocker Bob Seger. Remember when the recording industry was upset that you could record your music and share it via cassette? Then that technology transitioned to burning CDs. And now some car navigational systems allow drivers to record music from personal CDs in addition to calculating routes, playing DVD's, etc. Well the Alliance of Artists and Recording Companies continues to dislike this practice and has launched a suit against General Motors and the Ford Motor Company. Ford, for one, is hoping that the precedent established by the Audio Home Recording Act (Congress' compromise between the record industry and CD burners) will throw this one out of court. But it will be interesting to see how this battle of the Big Guns pans out. Jim and Greg remember electronic music pioneer Mark Bell who died this week at age 43. Bell first came to prominence as a member of the English group LFO (no, not this LFO). But it's his work with Bjork on albums like Homogenic that we'll really miss.